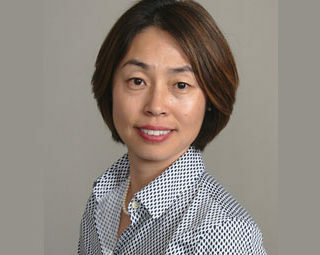 Karen Xu, PhD is a scientific leader in the biotechnology industry with an expertise in microbiology, molecular biology, protein purification and biochemistry, and synthetic biology. She received her Ph.D. in Microbiology from Montana State University with a research focus on microbial biofilms. She did her postdoctoral work in Bacillusbiotechnology and molecular genetics at University of California San Diego. After entering the biotechnology industry, she held various positions at Diversa Corporation, Genlantis and Synthetic Genomics. At Diversa (now part of BASF) as a Staff Scientist, she was a recipient of an NIH Small Business Innovative Research (SBIR) grant for the discovery of novel cancer drugs. At a subsequent position with Synthetic Genomics, she was the Head of the Microbial Discovery Group. Under her leadership, numerous microbial strains, gene pathways and novel protein products were discovered; candidate proteins for agricultural, nutritional and biopolymer production applications were expressed and purified, with >20 novel gene pathways characterized and filed in patent applications.